Can Too | You CAN TOO Beat An Olympian Swimmer! You CAN TOO Beat An Olympic Swimmer! Beating an Olympic swimmer in the pool is only a pipe dream for most swimmers no matter how much they follow the black line. 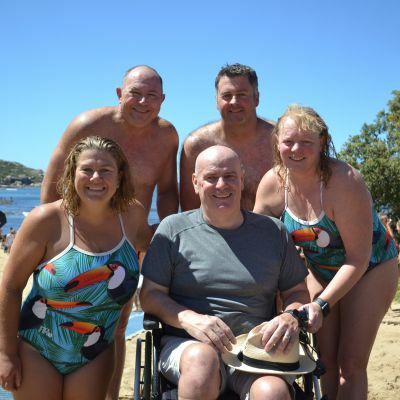 However, for a lucky group of Can Too Foundation community members their fantasy could come true at the ‘Monthly Swimmers’ vs Can Too annual handicapped relay race on Wednesday. 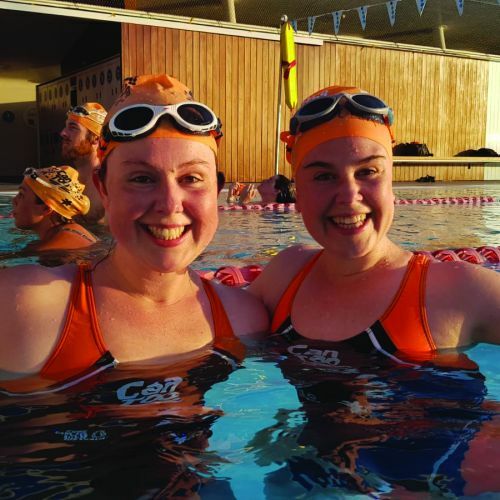 The David versus Goliath contest between ex-elite swimmers and Can Tooers is a special fundraising event to raise money for the not-for-profit Can Too Foundation. The health promotion charity is fighting cancer on two fronts - reducing cancer by getting people moving through goal-specific fitness programs and improving patient outcomes through funding lifesaving Australian cancer research projects. 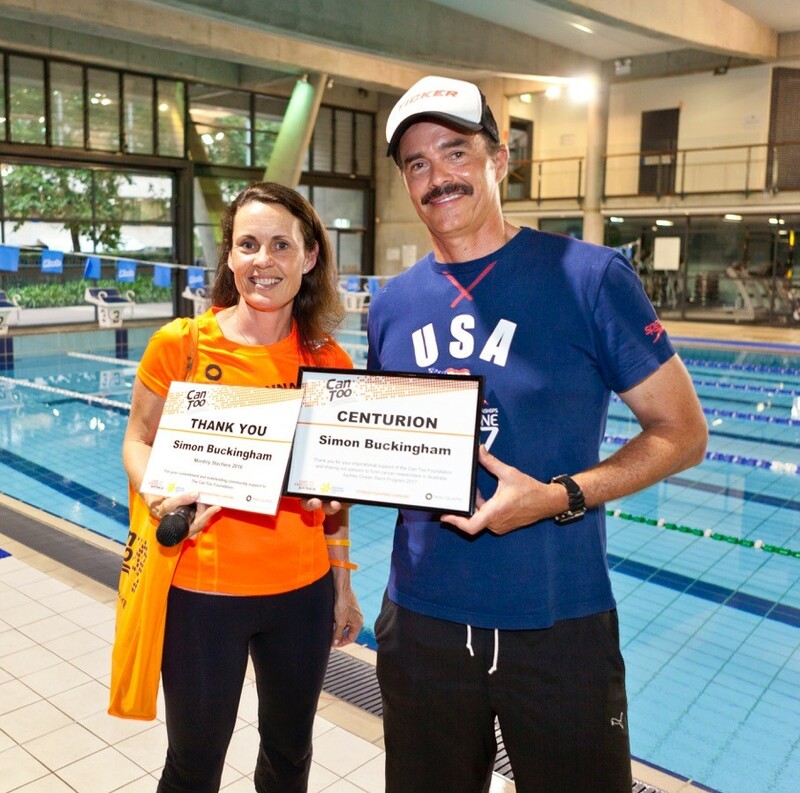 US Olympic triallist, current Australian age group champion over 50m freestyle, a World Masters Surf Lifesaving titles gold medalist and President of the ‘Monthly Swimmers’ Donny Richmond. Keen ocean swimmers and regular age group medallists Chris Allen and Peter Appleyard. It’s not a one-horse race though with veteran Can Too Swimming Coach John Bell handicapping the event to give Can Tooers a fair chance of winning! The race series scoreboard currently sits at three to one in favour of the 'Monthly Swimmers', so this year’s event will be the chance for the Can Tooers to start to square the ledger. 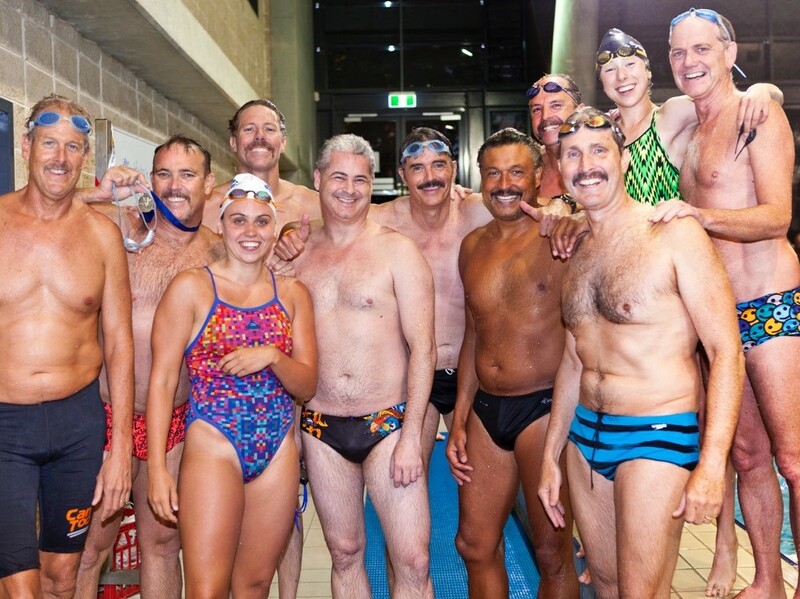 But for added intimidation this year, the ‘Monthly Swimmers’ have grown 1980’s inspired moustaches – so watch out Can Too! The elite ‘Monthly Swimmers’ meet once a month for a swim and to tell tall tales over burgers and beers. They initiated the annual event four years ago to fund Can Too’s Learn to Ocean Swim training programs in North Sydney and Manly. Last year’s event raised $31,000 which was invested into a 14-week transformational program teaching 141 people how to ocean swim. By covering the costs of coaching 141 Can Too participants to ocean swim, the swimmers in turn raised over $100,000. 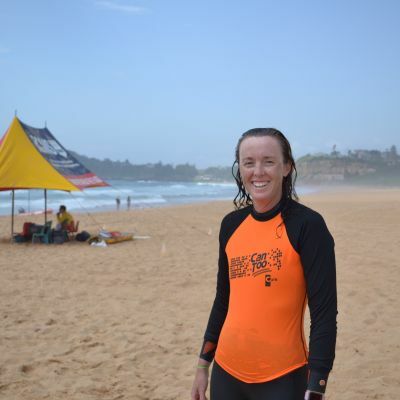 Dr Phillippa Taberlay is one of the researchers who received funding from the swimming relay race series to fight prostate cancer. This effort was inspired by President of the ‘Monthly Swimmers’ Donny Richmond’s father as he sadly lost his fight with prostate cancer in 2015. The Can Too relay race team also meet up with the swimming stars post-event for a social night celebration. Can Too Team Captain Robin Nicholls says that the event is an amazing night. “It's a great opportunity to get to meet and race against people who have reached the top levels in the sport of swimming, all in the name of funding cancer research. It doesn't get much better than that,” says Robin. 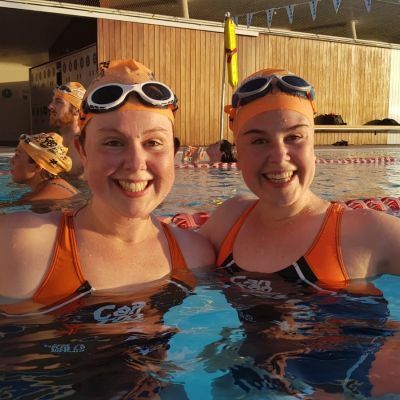 If you’re feeling inspired to dive into swimming and to help kick cancer, the next Can Too Sydney Ocean Swim program opens the same day as the ‘You CAN TOO beat an Olympian’ swim event (Wednesday 28 November). 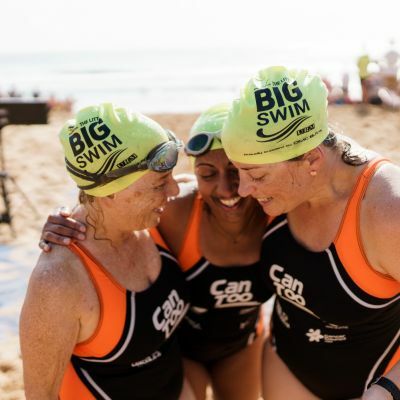 The professionally coached training program which focuses on creating a safe, supportive environment prepares participants to tackle either the Balmoral Swim for Cancer (1km or 5km) races on Sunday 7 April and the Coogee Island Challenge on Sunday 14 April. The program aims to raise $100,000 for cancer prevention and research. The current Swim program with the goal races of the Macquarie Big Swim (aka Palm 2 Whale) and North Bondi Classic ocean swims in January and February are at record breaking attendance with about 480 Can Tooers learning to ocean swim this season.